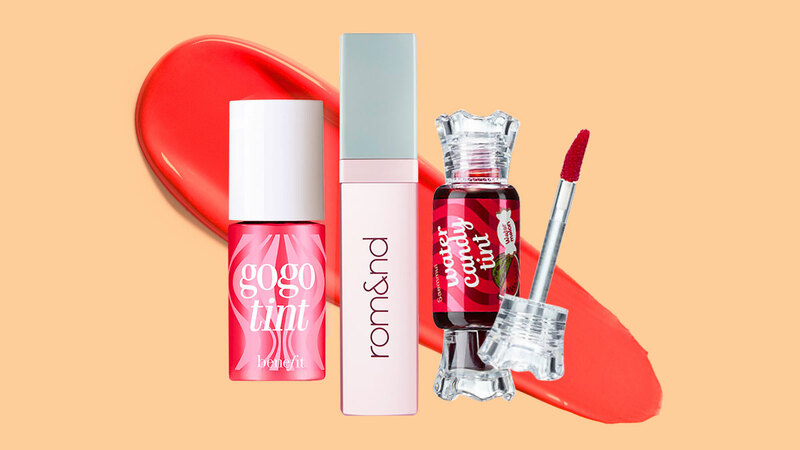 Our love for lip tints will never stop. There will not be a time when you can't find a single tube of it in our makeup bags. 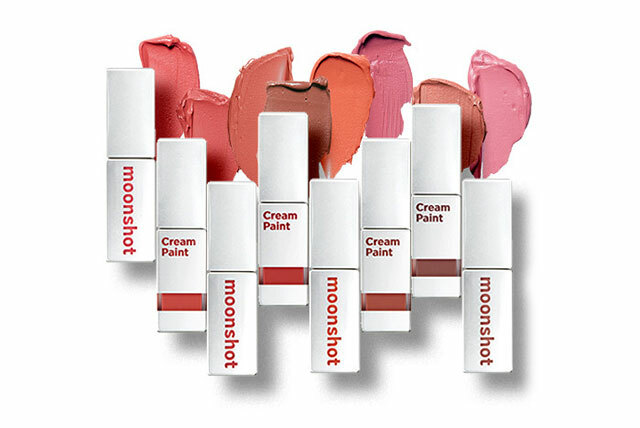 Imagine, a product that you can use on your pout and cheeks? A definite lifesaver. Plus, they're all long-wearing and come in ultra-flattering shades. Feels lightweight on the cheeks and pout, but packs on serious pigment! Another plus: Its hydrating formula won't ever make your lips get chapped. The pigmented AF water tint now has a holiday-themed hue that we'll want to wear all-year long. Put on a sheer layer for a pretty wine-stained pout or layer it on for a vampy lip. 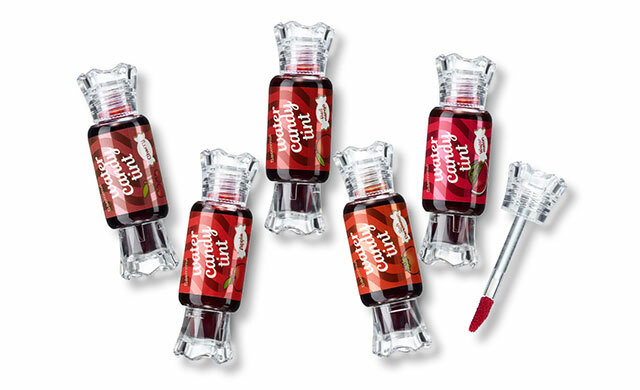 These rollerball tints deliver the most natural-looking flush. TBH, it was hard for us to choose one particular shade as a favorite. These are limited edition so you better hurry and stock up! A beauty vlogger favorite, these tints have an almost gel-like formula that keeps your cheeks glowing and your pout moisturized. See our ~in-depth~ review here. 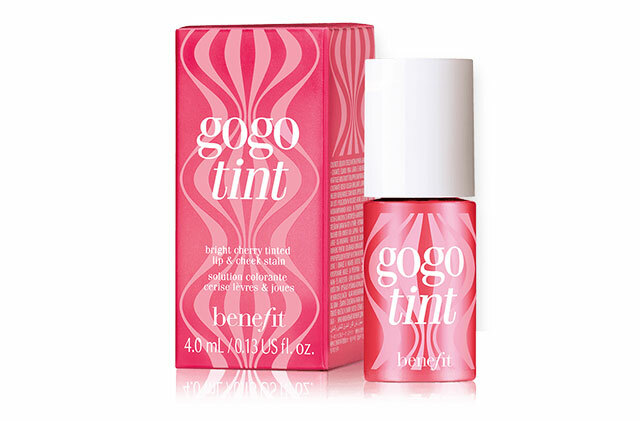 This delivers a warm-toned MLBB tint that looks great on Pinay complexions. Want coral eyes, lips, and cheeks? 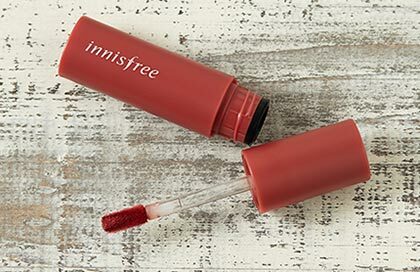 This matte multi-purpose tint can do it all! We're calling it: All of the shades in this collection are great MLBBs! 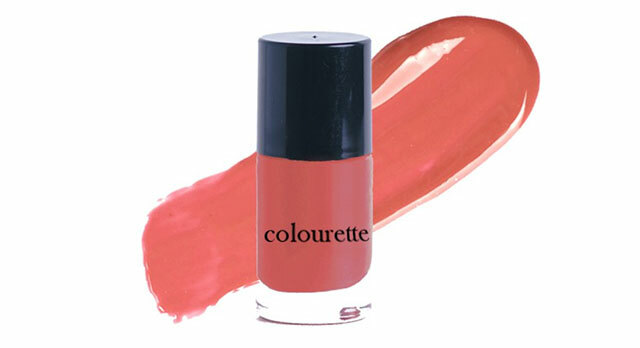 The lightweight and creamy consistency bestows a dewy flush on the cheeks and a soft, blurred look on the pout. This tint provides a matte yet hydrating finish on the lips. Plus, you'll love the fruity flavors, too! A mousse-like product you can count on when you're into the gradient lip look. Dab two small dots on each cheek for a velvety flush. 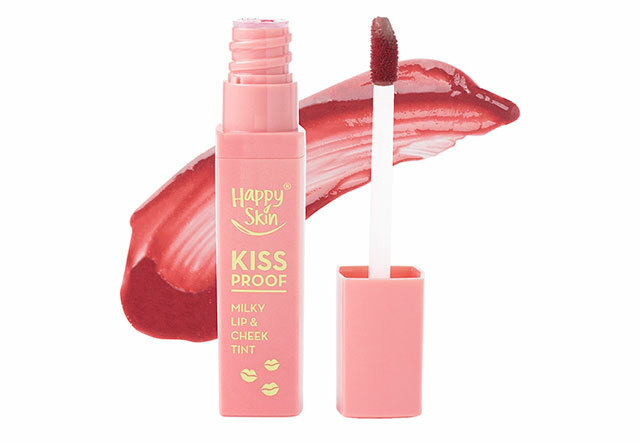 If you're a fan of bright tints, you'll love this cherry-red lip and cheek stain. Its milky consistency will never dry out your pout!